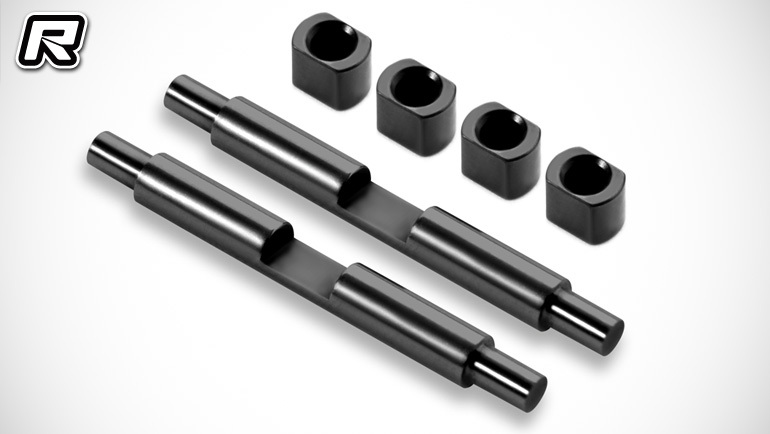 New from Xray are these precision-ground polished aluminium pins for internal satellite gears used in both the large front & rear differentials as well as for the centre differential. Mounted in steel inserts instead of directly mounted in the differential case increases the lifetime of the part, especially in high temperatures. 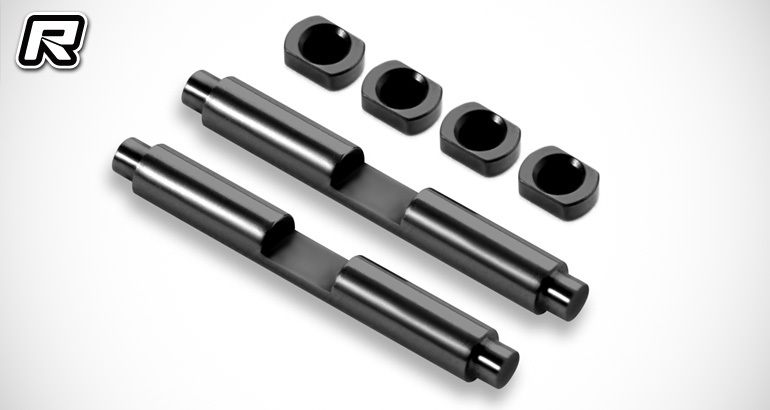 30% lighter than the standard steel pins, they come in a set of 2.